The University of Scranton will celebrate Jesuit Alumni Sunday at 4:30 p.m. Oct. 21 with a Mass in Madonna della Strada Chapel. 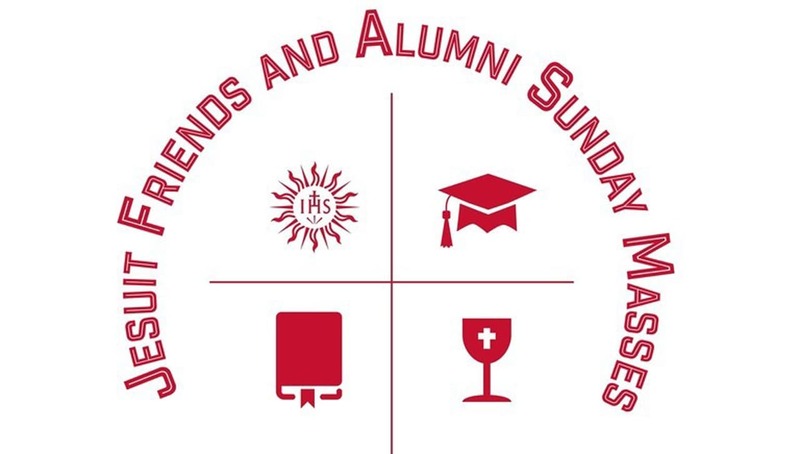 The annual event is an opportunity for alumni and friends of Jesuit schools to celebrate their common bond through the celebration of liturgy followed by a reception where attendees can learn about volunteer programs, spiritual development opportunities and other ways to take part in the many offerings of Jesuit ministries. To register for the event, visit this link. Baltimore, Maryland: St. Ignatius Church - 10:30 a.m.
Bronx, New York: Fordham University Church – 11 a.m.
Charlotte, North Carolina: St. Peter's Church – 5 p.m. Chestnut Hill, Massachusetts: St. Ignatius Church - 5:30 p.m.
Fairfield, Connecticut: Fairfield University Egan Chapel – SATURDAY, Oct. 20 – 5 p.m.
Fairfield, Connecticut: Fairfield University Egan Chapel-Sunday, Oct. 21 -11 a.m.
Morristown, New Jersey: Loyola Jesuit Center - 11:30 a.m.
Manhattan, New York: St. Francis Xavier Parish – 5 p.m.
Manhattan, New York: St. Ignatius Loyola Parish - 7:30 p.m.
Oceanside, New York: St. Anthony's Parish - 12:30 p.m.
Philadelphia, Pennsylvania: Old St. Joe's Church - 6:30 p.m.
Raleigh, North Carolina: St. Raphael The Archangel Church - 5:30 p.m.
Richmond, Virginia: Sacred Heart Church - 8:45 a.m.
Staten Island, New York: Our Lady of Mount Carmel – 10 a.m.
Syracuse, New York: LeMoyne College Panasci Family Chapel – 7 p.m.
Washington, DC: Holy Trinity Parish - SATURDAY, Oct. 20 - 5:30 p.m.
Weston, Massachusetts: Campion Center Chapel of the Holy Spirit – 10 a.m.
Wheeling, West Virginia: Wheeling Jesuit University Chapel - 11 a.m.
Worcester, Massachusetts: College of the Holy Cross St. Joseph Memorial Chapel: - 11:30 a.m.